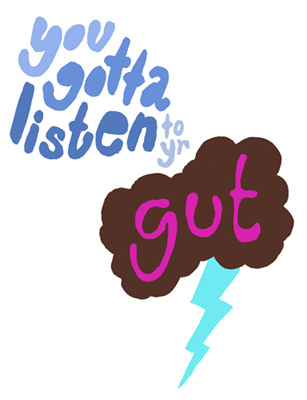 Gut instinct. If you’re a working tester you probably use it, oooh, roughly, I’d say, well, on average, y’know, in a manner of speaking, perhaps, erm, just about all the time. Feel, or the intuition bred of experience, is rolled into everything you do. In every decision you make, it’s playing a part. Every time you speculatively poke the system this way or that, or don’t poke it, or poke it twice quickly, or with a series of sticks with lengths in powers of two, or with a null stick, or a log, a twig, a stake or a bâton, every one of those, and pretty much everything else, in some way, involves your gut. Which is why you’d better feed it. And what does it like to eat? Data. Data: gather some, test some, generate some, analyse some, learn some.Yum, yum. Image: http://flic.kr/p/4Lxvsg. With thanks to The Social Tester.